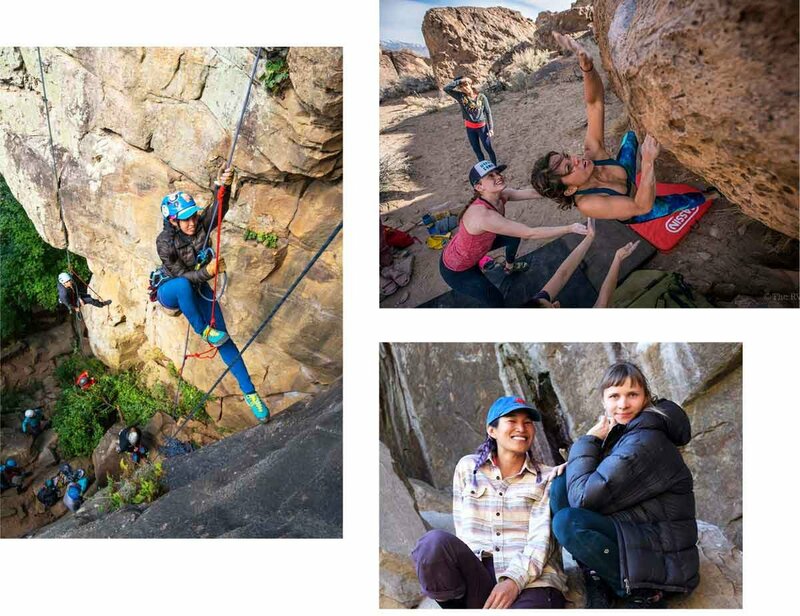 - Arc’teryx Ambassador, Shelma Jun, on building the ultimate girl crew. 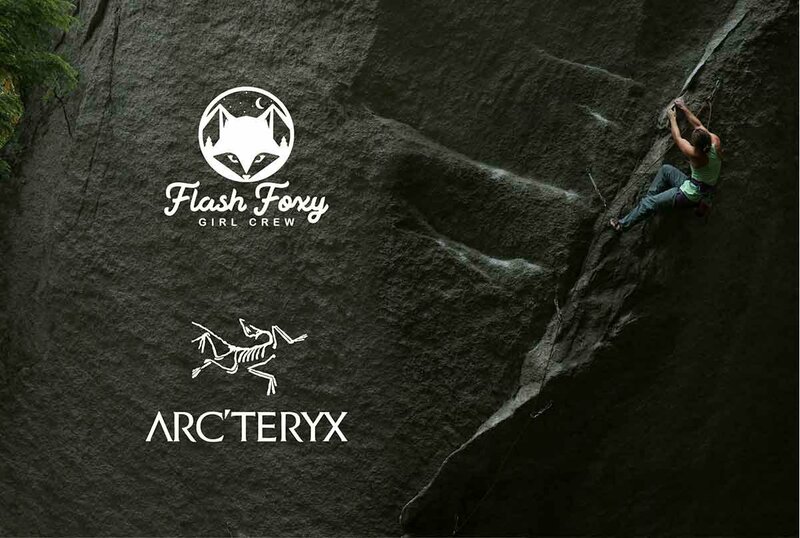 In celebration of International Women’s Day, Arc’teryx donated $52,532 to support the creation of Flash Foxy’s Education and Leadership Development Fund. Learn more HERE.